When your closet doesn’t offer enough storage, adding a chest to your room is a great solution. Style and storage meet with our selection. 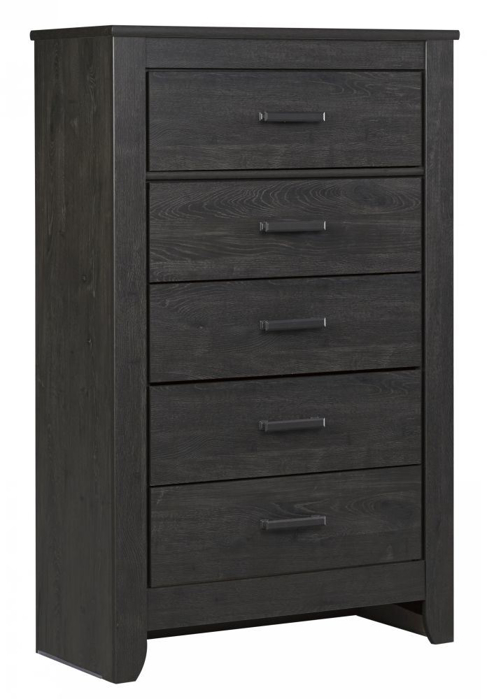 We have options with doors, varying colors of wood, and different numbers of drawers. A chest can help you maintain a clean and organized room.